Have brunch in style with your pup at the Familiar Kin Doggy Valentines Brunch alongside the very scenic Southbank on February 9th. 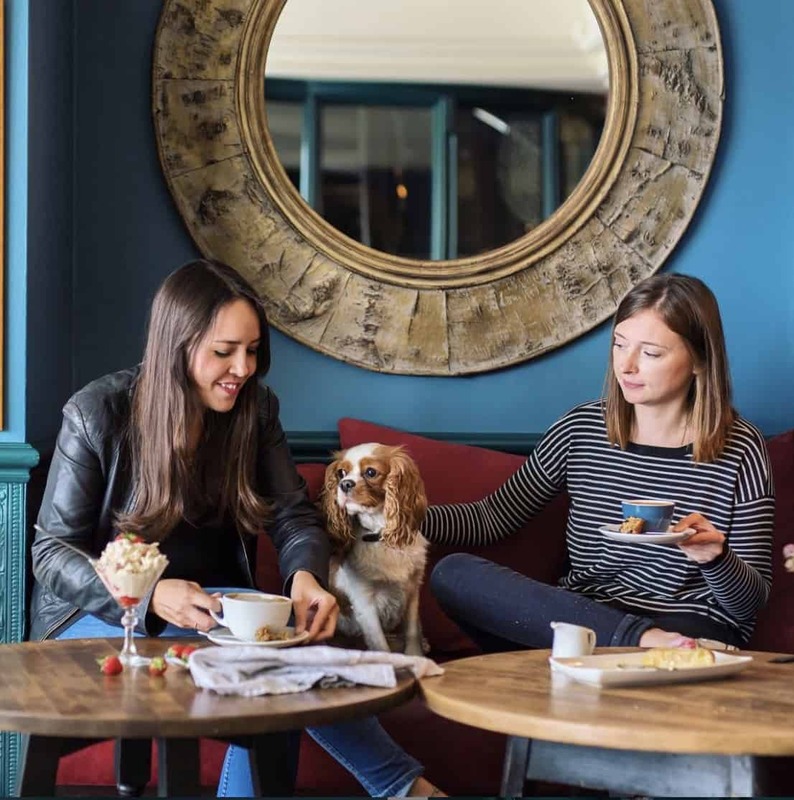 Brunch will be held in a beautiful private room, with space and separated tables to allow the very best dog friendly experience & if you like, join us afterwards as we walk across the bridge towards our Afternoon Tea Event. Fur-nomenal bites – Brie & cranberry crostini and Butler’s Secret Cheddar & chive Rarebit (v) . Please be aware there is stairs at this venue and dogs and attendees will need to be able to access the private room this way. There is no stair free access. Event image and description courtesy of the event organiser.